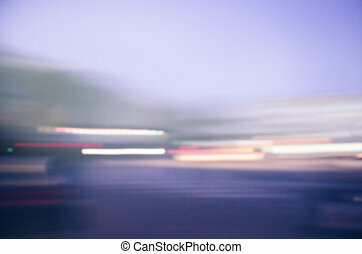 Blurred urban building background scene. 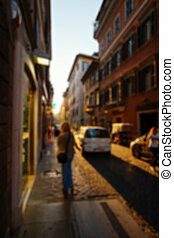 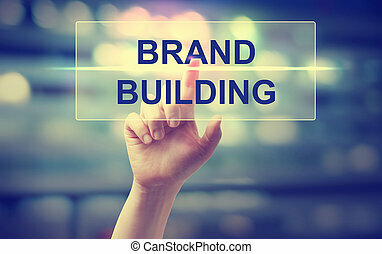 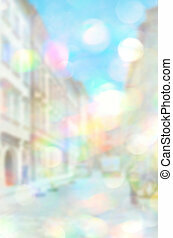 Blurred pink and orange urban building background scene. 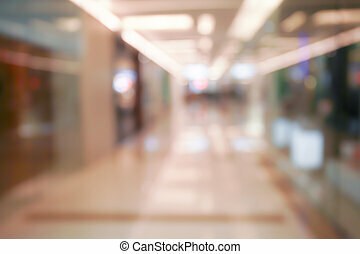 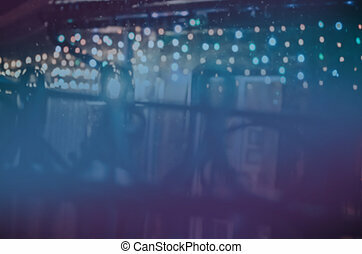 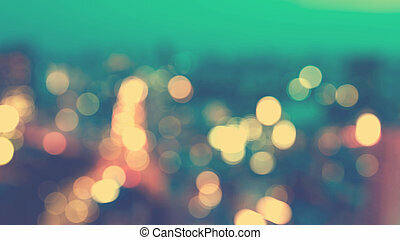 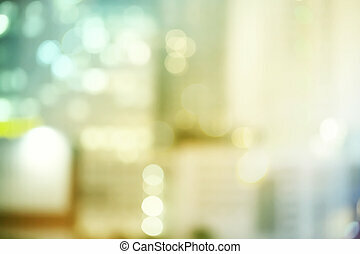 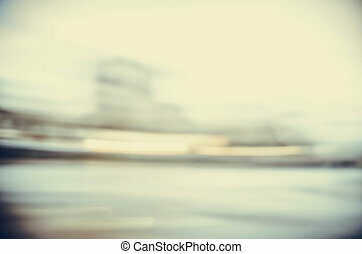 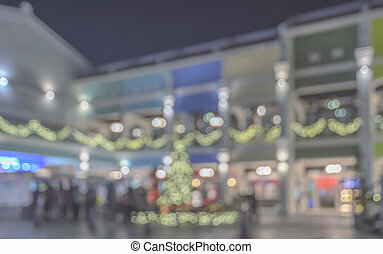 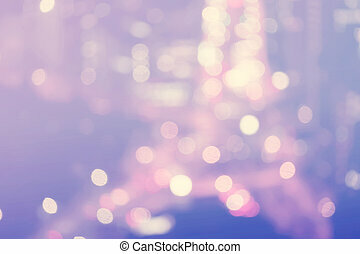 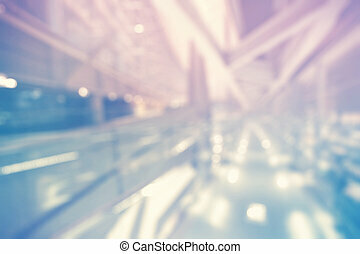 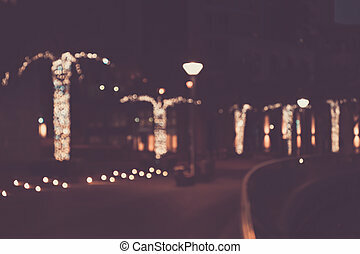 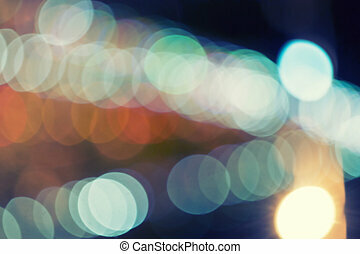 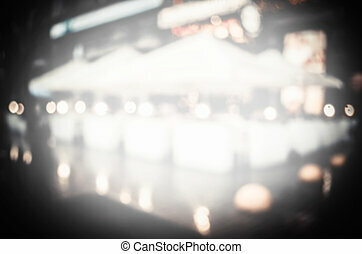 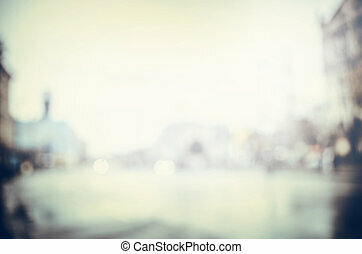 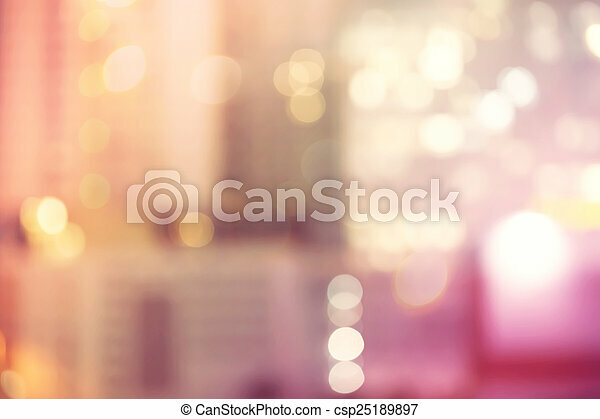 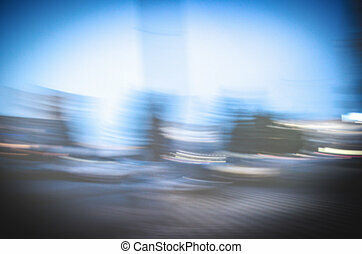 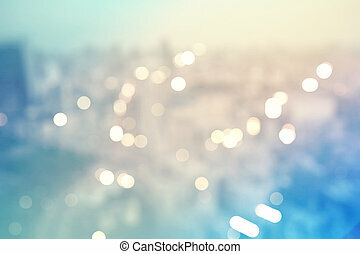 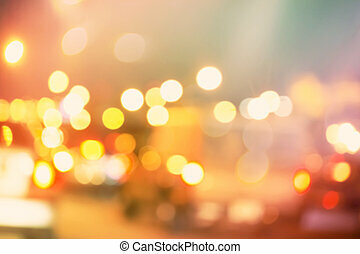 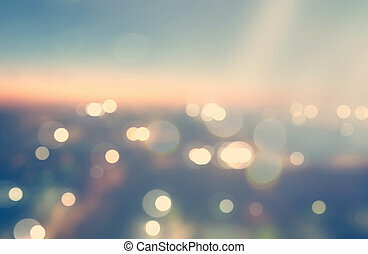 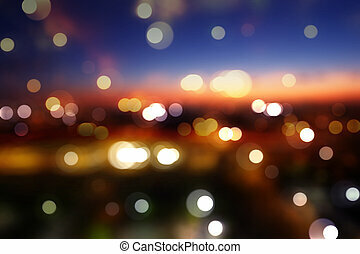 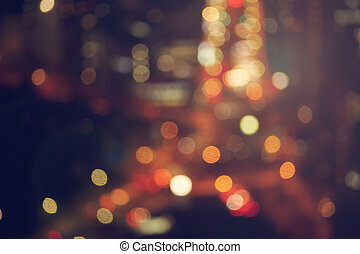 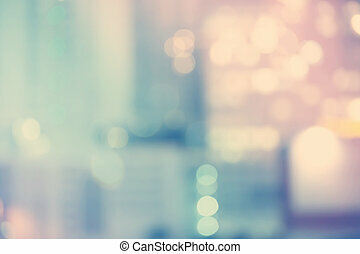 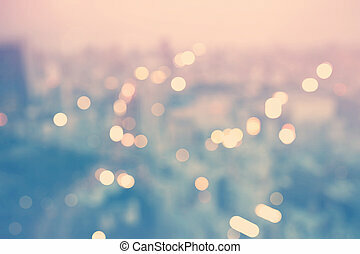 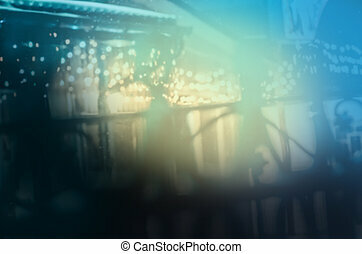 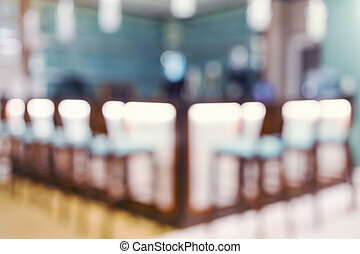 Blurred abstract urban background, bokeh of city lights, vintage or retro color tone.